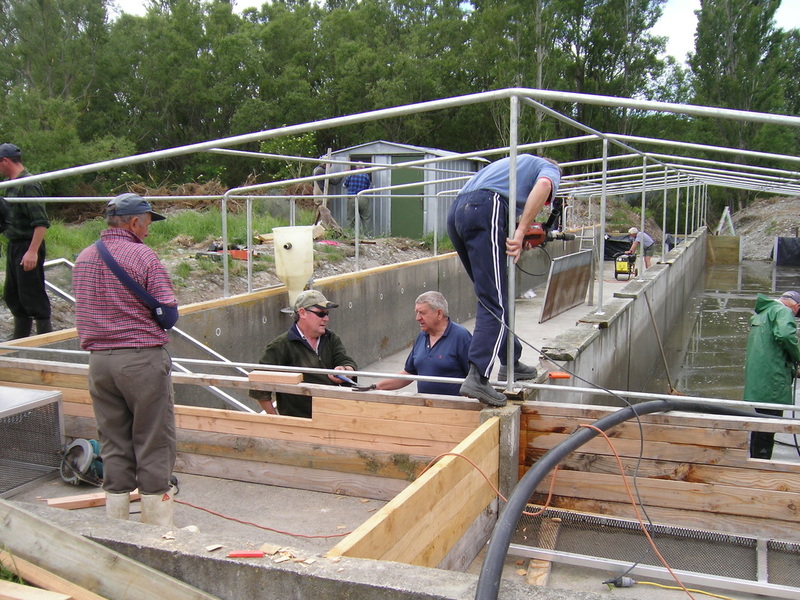 At the AGM of the SC Salmon Anglers Association in 2005, discussion centred on the declining salmon numbers returning to the Rangitata, and other rivers, and the general demise of the salmon fishery overall. Figures from Fish and Game confirmed that the fishery was in a precarious state and didn't look like improving in the short or long term. 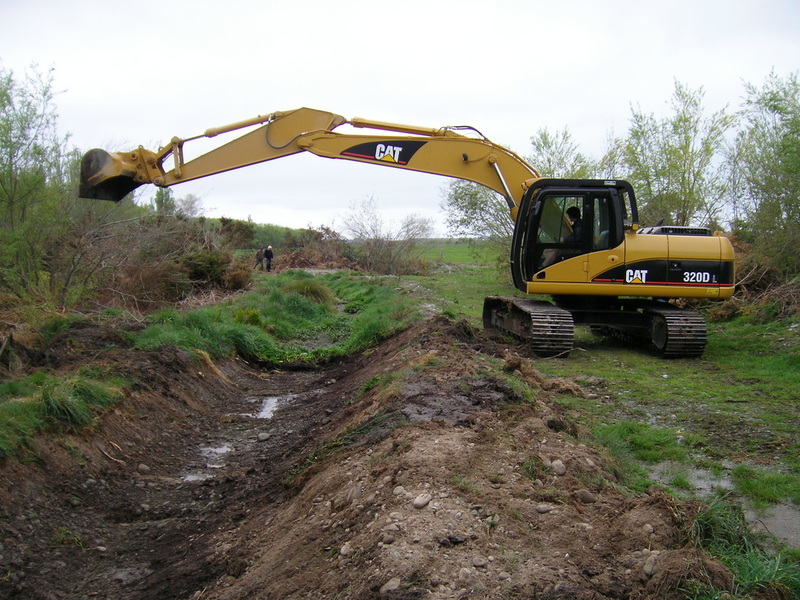 A group of dedicated anglers decided that the fishery needed some help and along with Central South Island Fish and Game staff, began looking for sites suitable to implant salmon eggs in Rangitata river tributaries. 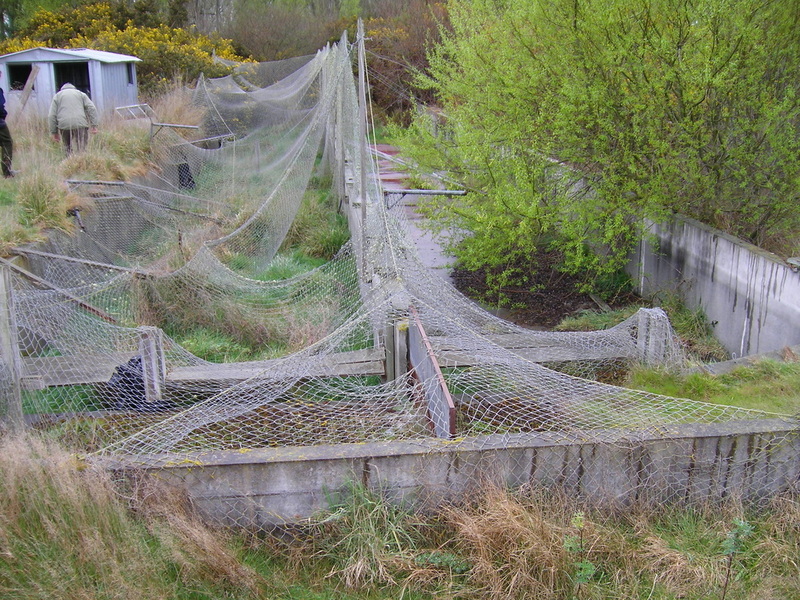 At this time, an old commercial fish farm on McKinnons Creek, which had been abandoned by it's owners some 10 years prior, was handed back to the Department of Conservation on whose land it was situated. 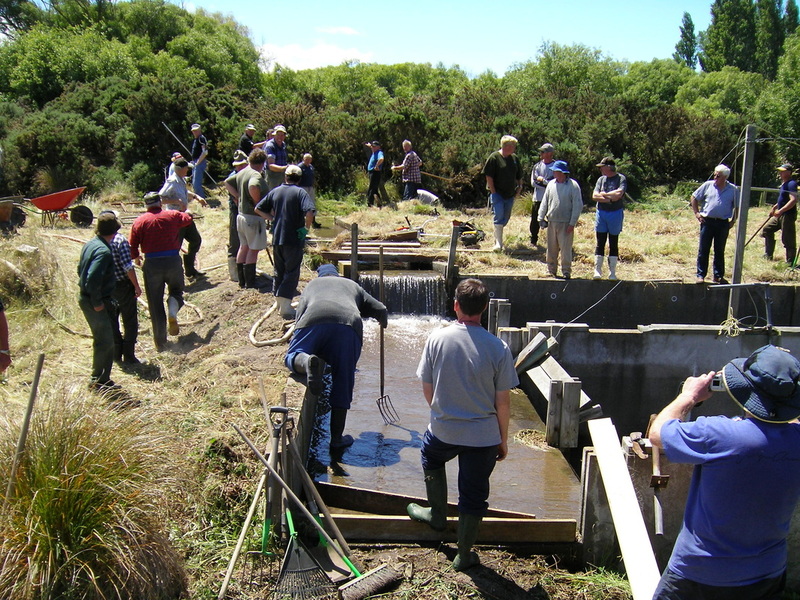 In conjunction with Central South Island Fish & Game, who negotiated a "lease to manage arrangement", it was decided to recommission the old hatchery to rear salmon fry for the Rangitata river. 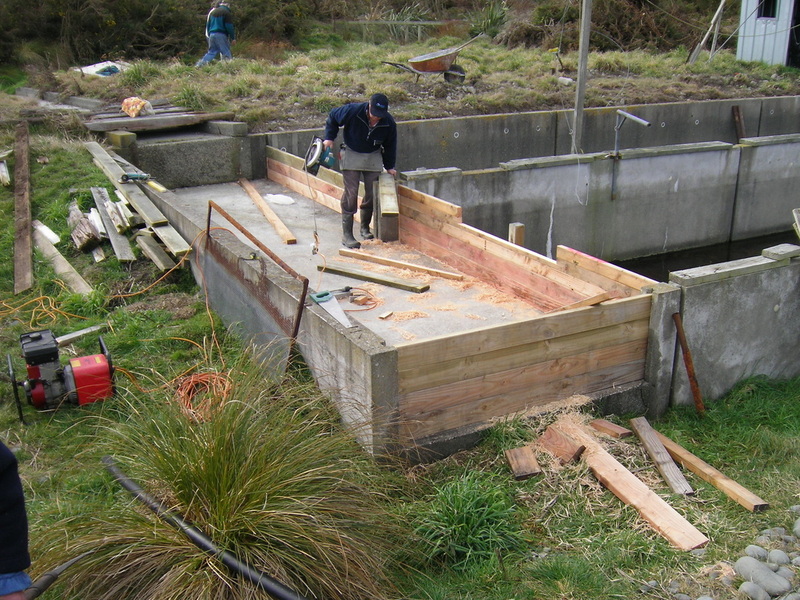 Working bee's were held and eventually in 2006 the hatchery was back in a fit state to receive some fry from Montrose Hatchery (North Canterbury Fish & Game). 55,000 of these arrived and were grown in the hatchery raceways to an optimum weight of 65 grams before being released. 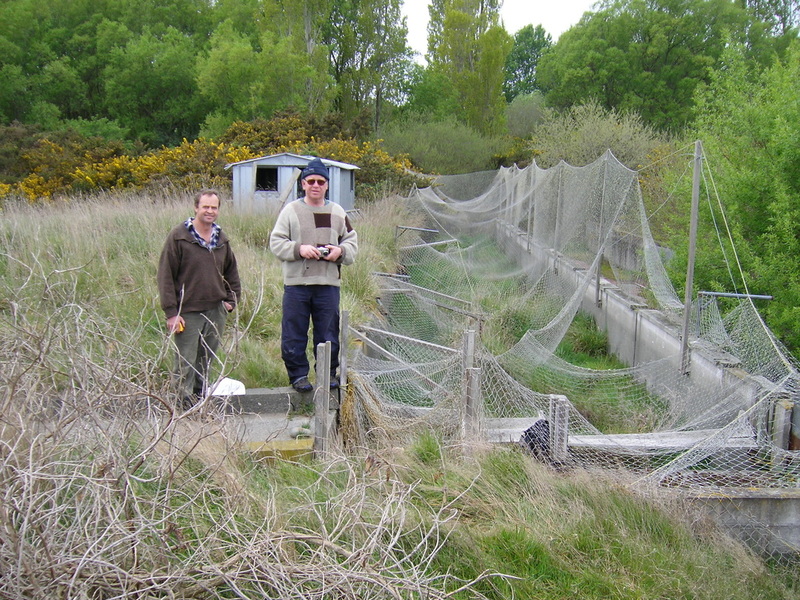 Over the next two years, more fry were received from Montrose hatchery and in 2009 the first adult fish to return to the hatchery arrived. These were trapped, eggs removed and fertilised, and the hatchery became self sufficient from that point on. To get to this point (2015) some 100,000 volunteer man hours had been involved.